Pantone have created a special colour purple in honour of Prince, the international superstar who died aged 57 in April 2016. 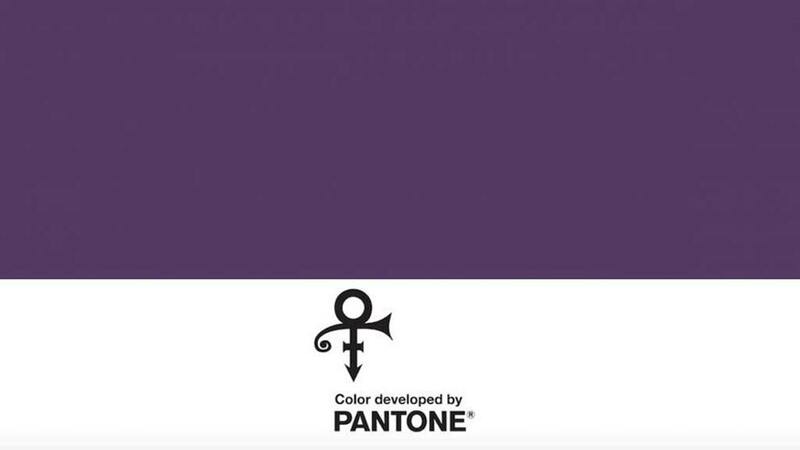 The Prince Estate, alongside Pantone Colour Institute, announced the creation of a standardised custom colour “to represent and honour” the international icon. The purple hue is named “Love Symbol #2”, not ‘purple rain’ as reported by some news channels, and making it slightly more confusing it is not named “Love Symbol #2”, it is that symbol. The colour does not have a name. Prince fans will understand it. Prince endures as one of the most important and influential artists in history. Selling 100 million records worldwide, he remains one of the best-selling artists of all time. 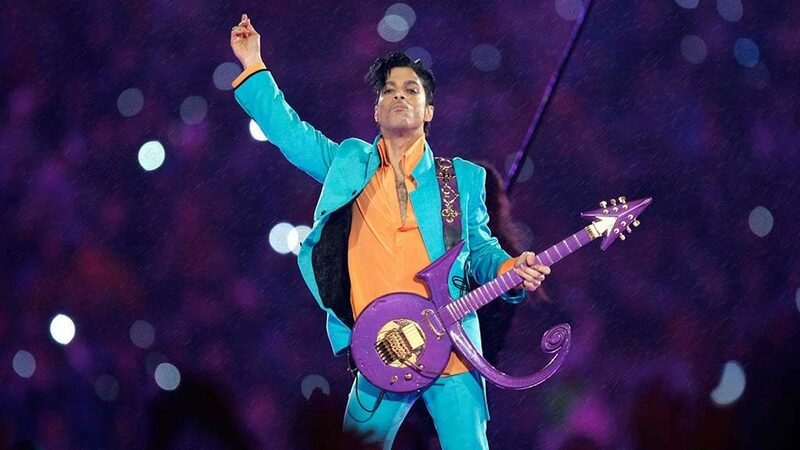 A 2004 Rock and Roll Hall of Fame Inductee, he won a 1985 Academy Award in the category of “Best Original Song Score” for the film Purple Rain, a total of seven Grammies , a 2006 Golden Globe Award for “Best Original Song” in Happy Feet, and an American Music Award, among countless other accolades. He holds #27 on Rolling Stone’s list of the 100 Greatest Artists. 1984’s Purple Rain had sales exceeding 22 million, the sixth best-selling soundtrack album in history. They describe their work as being “through seasonal trend forecasts, colour psychology, and custom colour consulting, Pantone Colour Institute partners with global brands to leverage the power, psychology and emotion of colour in their design strategy”. It is to be expected many people will find that all a little bit tough to accept. After all, iyt is just coplour right? Perhaps there is more to it than that. Pantone are the internationally recognised authority on colour. The company are engaged by the marketing and design sector in areas such as product design and branding. Beyond the paint mixing booth at the DIY store, they are referenced constantly by anyone working in web and graphic design. 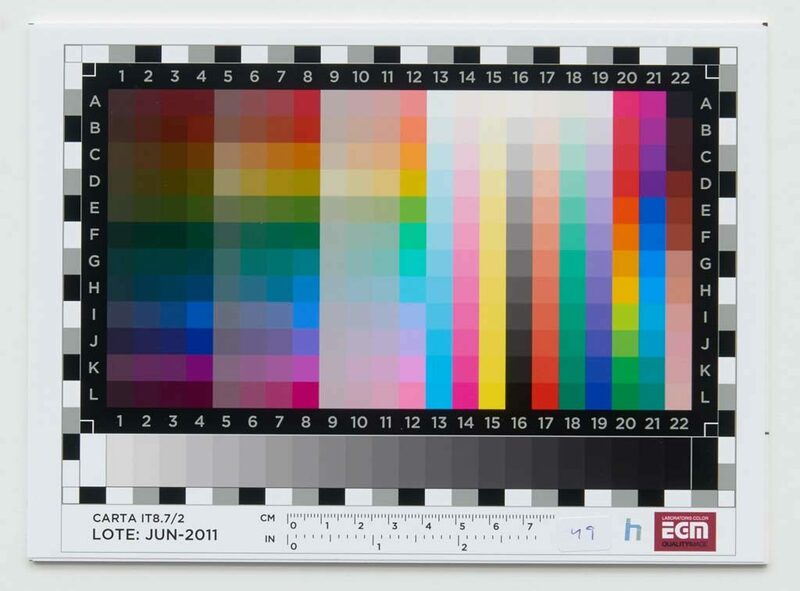 However, though largely unacknowledged, the Pantone institute’s influence on our world is considerable. Colour comes and goes in cycles. Its attachment can be to something as abstract as time – the 70s were brown, the early Victorian era was purple, as was the Millennium – to a fleeting fad of fashion as a new trend walks the length of the catwalk before the human need to express itself says that what was cool before is now hideous. It will have to wait its time before strutting out from backstage again. Colour triggers associations and takes our decisions for us, whether we want it to or not. The human mind makes emotional connections with colour that influence our mood and perception. The upper echelons of the marketing sector have known this for a long time and long since ceased waiting to find out what we were thinking, much better for business to know in advance, or better still, decide for us. Most of us will remember a time before everything went green, including a lot of things that were anything but. The petrochemical companies all greened themselves up confident that the power of our subliminal influence by colour would outweigh our rational thoughts of it being misappropriated. And statistically it worked. In electronics, when everything was white, black became ‘premium’, and once it was all black, everybody wanted white. Having drawn statistical conclusions that men took the final buying decisions on vacuum cleaners, they were suddenly available in racing red and electric blue. In the world of commerce this carries huge financial significance. It is said that Japanese mid market car sales in Europe took a big decline in the late 90s as Audi, BMW, Jaguar and Ford all released British racing green options and the market couldn’t get enough of them. The Japanese hadn’t seen it coming and by the time they were ready the fad was in decline already. Ironically the ‘British racing green’ that the market loved was no such thing. But that goes to show the importance of the association of colour with language too. Colour can make or break market dominance, and that means playing by whatever means necessary to win the colour wars. There was a time when boys and girl’s toys were largely colour neutral. The toy industry have been heavily criticised for their use of colour in reinforcing sexual stereotypes and gender roles at a young age. I remember a pre Christmas search for a ‘Doctor’s Set’ on my son’s list to Santa. I had to hunt hard to find one not in pink that would have been received most certainly as a ‘girl’s toy, for that is exactly what they were designed to be. Even a company as prestigious and otherwise ethical as Lego cannot avoid sinking to the depths of others in their pink sets for girls because that way they sell more. And so in this world of big business and big profits, the science of colour is of huge financial importance. The role of a colour institute and the reasons big business will pay big money for their insights and direction becomes clear.